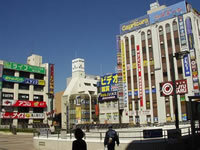 Bounded on Saitama and Tokyo, Matsudo, the third biggest city in Chiba, is know as the bedroom suburb of Tokyo. The festival, started in 1949, is held in the first Saturday and Sunday of October. The festival includes parades, composed of brass bands of elementari schools and junior high schools, folk songs, and shows. 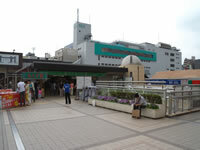 During the festival the area around Matsudo station will be crowded with people and various booths.